Are you looking for John a, John B, John G, John I, john iv, John J, John K, John O, John P, John Q, John R, John S, John T, or John W? John 5: John William Lowery, best known by the stage name John 5, is an American guitarist. His stage name was bestowed on him in 1998 when he left David Lee Roth and joined the industrial metal group Marilyn Manson as their guitarist, taking over from Zim Zum. 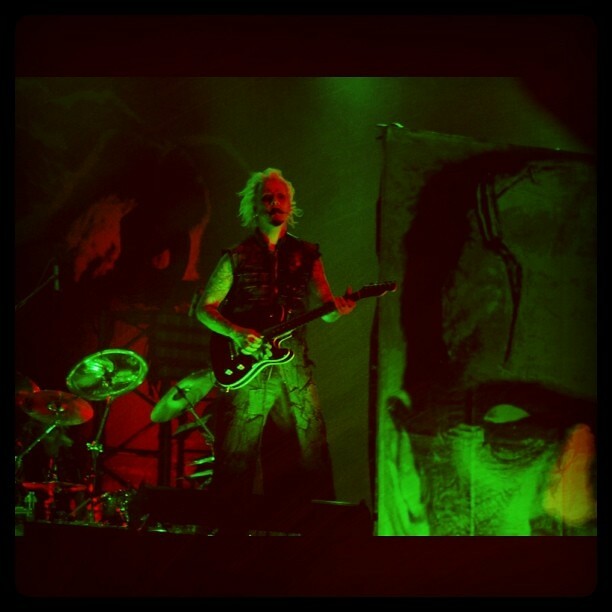 Still going by the name "John 5," Lowery has since become the guitarist for Rob Zombie. albums: "Songs for Sanity", "Vertigo", "The Devil Knows My Name", "Requiem", "Remixploitation", "The Art of Malice", "God Told Me To"
"Behind the Player: John 5"
"Behind the Player: Tommy Clufetos"